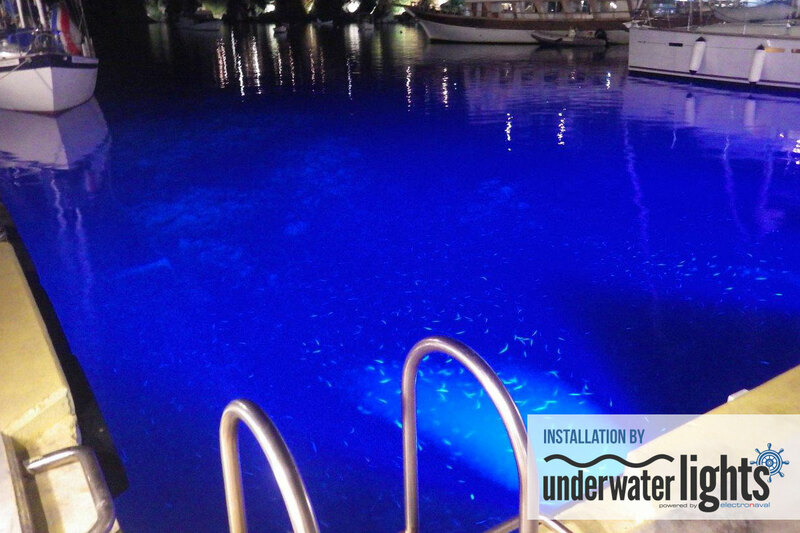 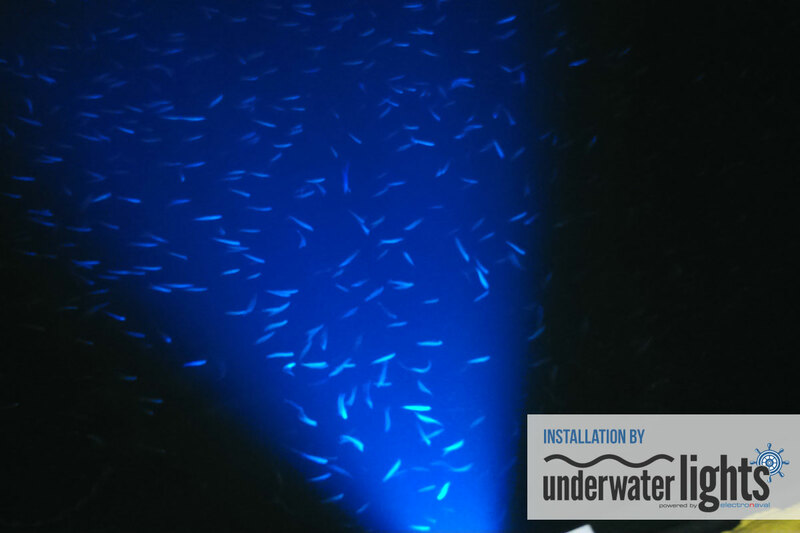 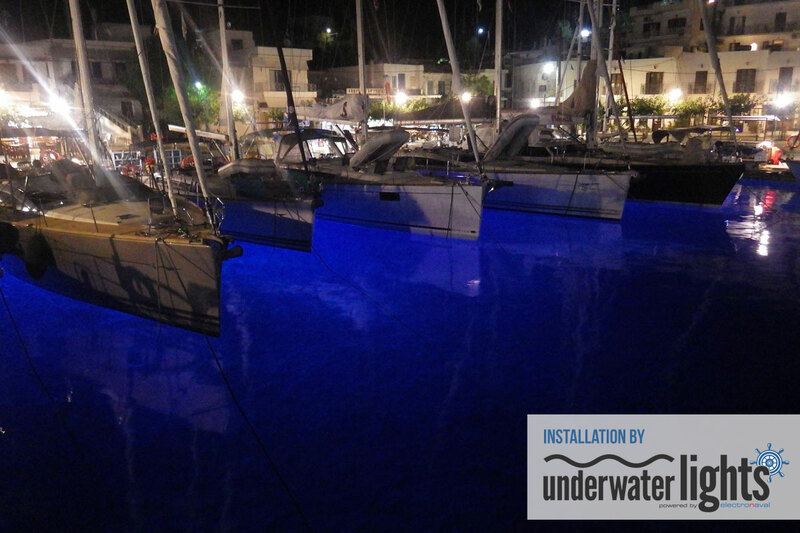 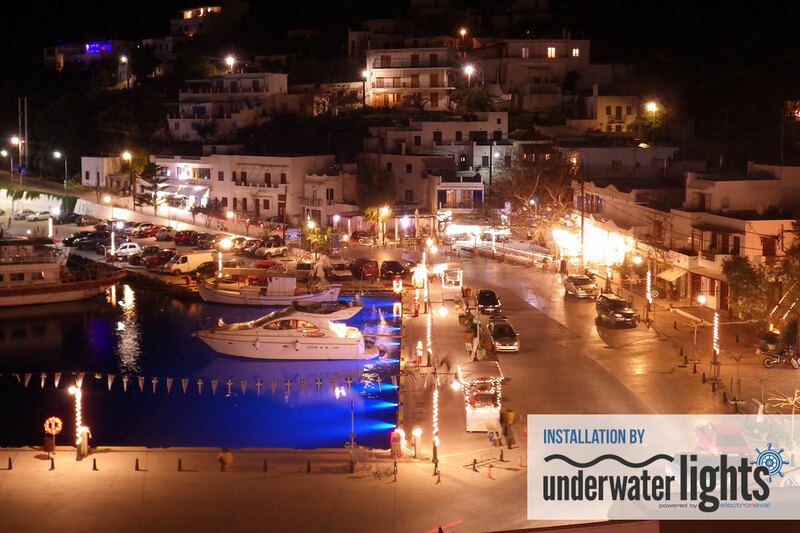 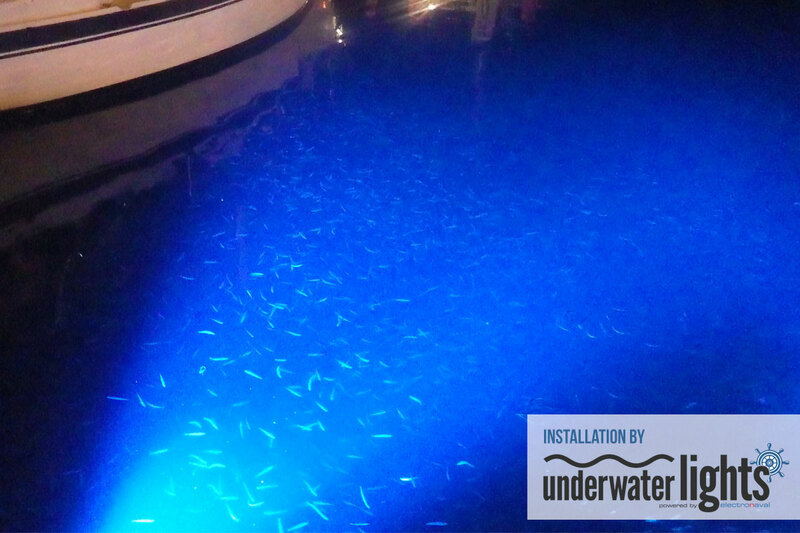 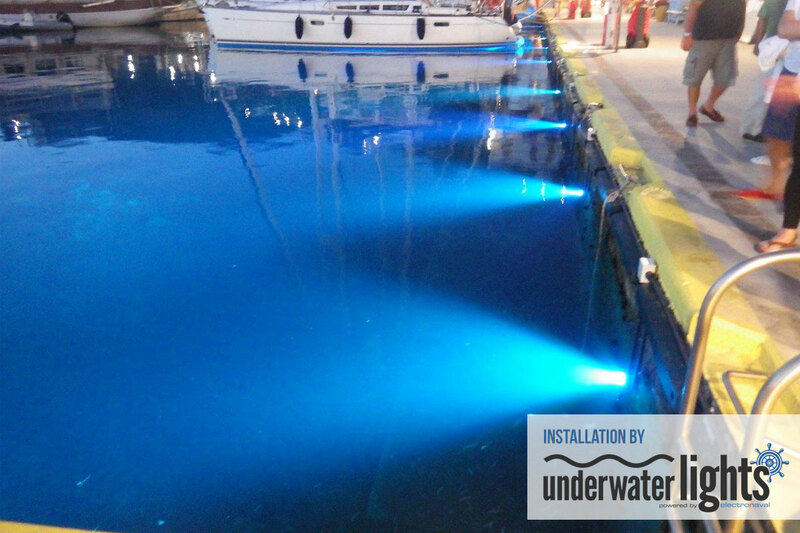 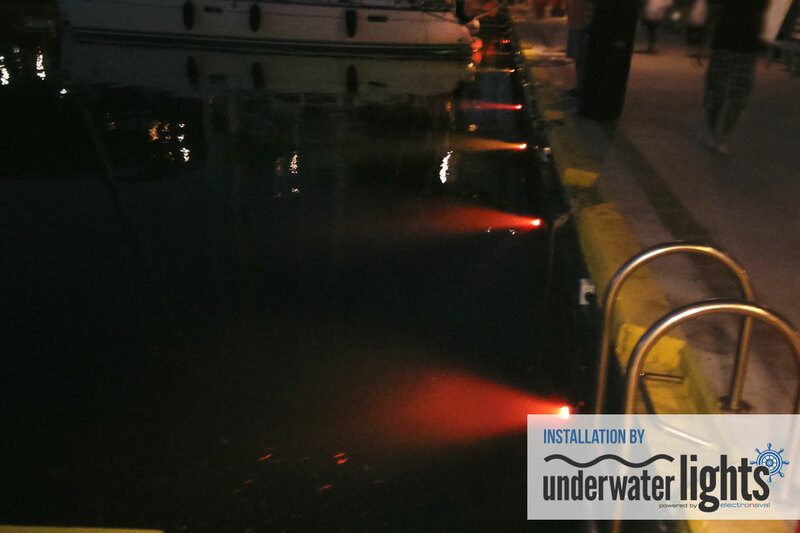 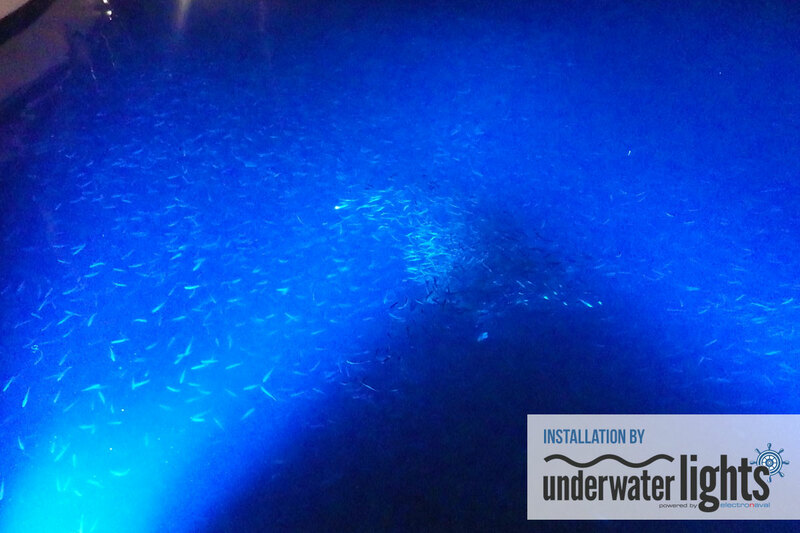 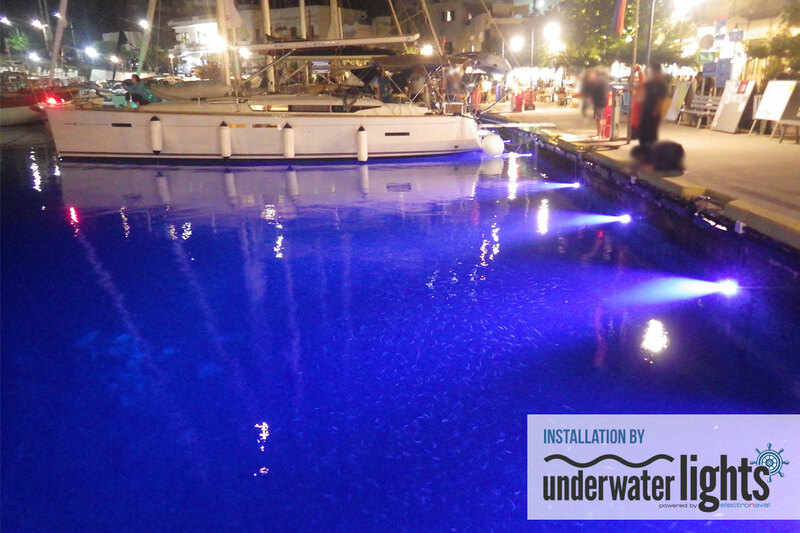 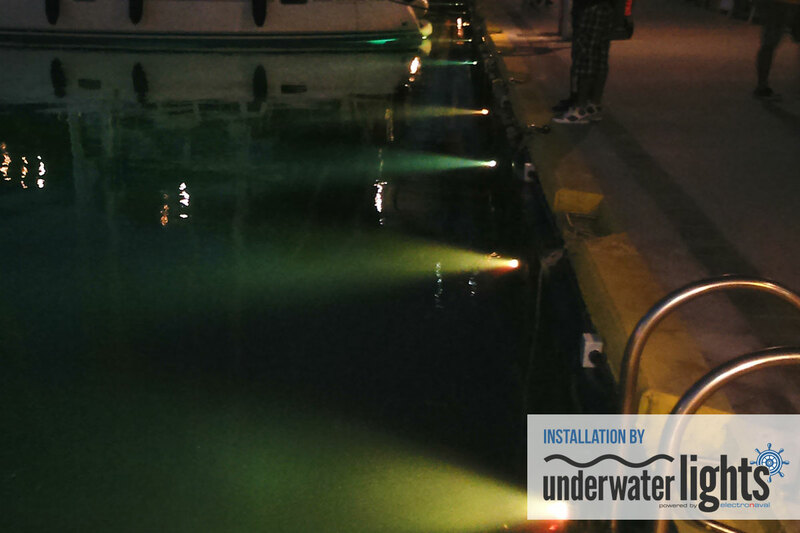 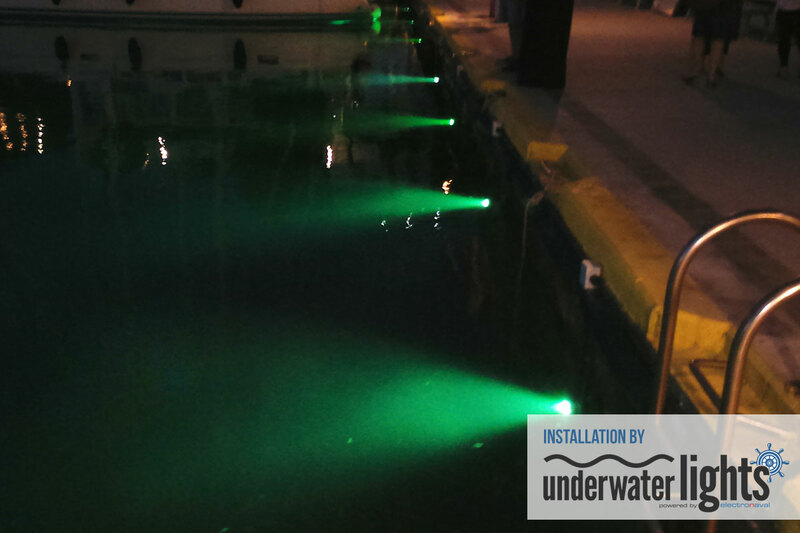 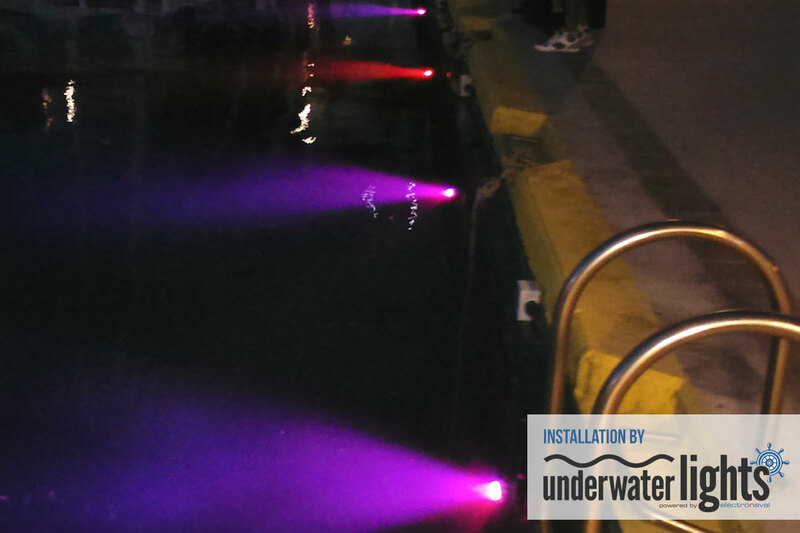 In 2015 our company made the first underwater dock lighting installation in Greece, in Linaria Marina at Skyros Island. 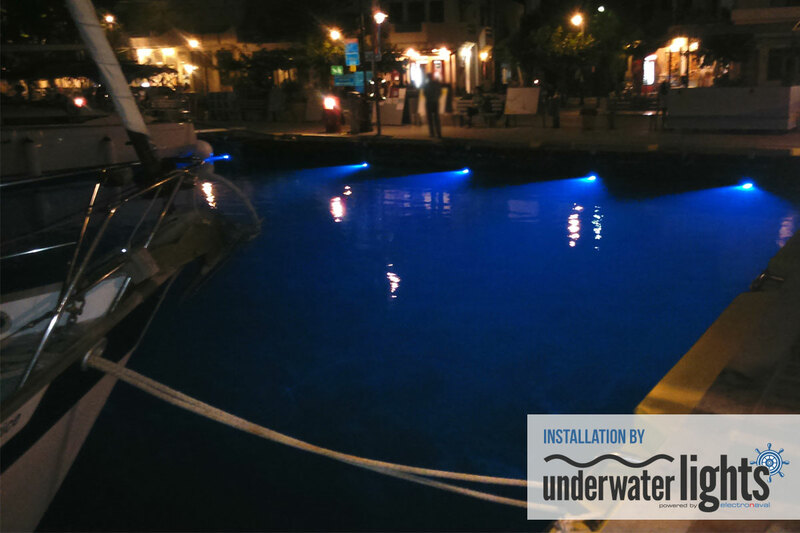 That was a demanding project, regarding the installation method we would follow, because of the changing water height during different periods of the year and, of course, because it was very important to protect the lights from the waves and the bad weather. 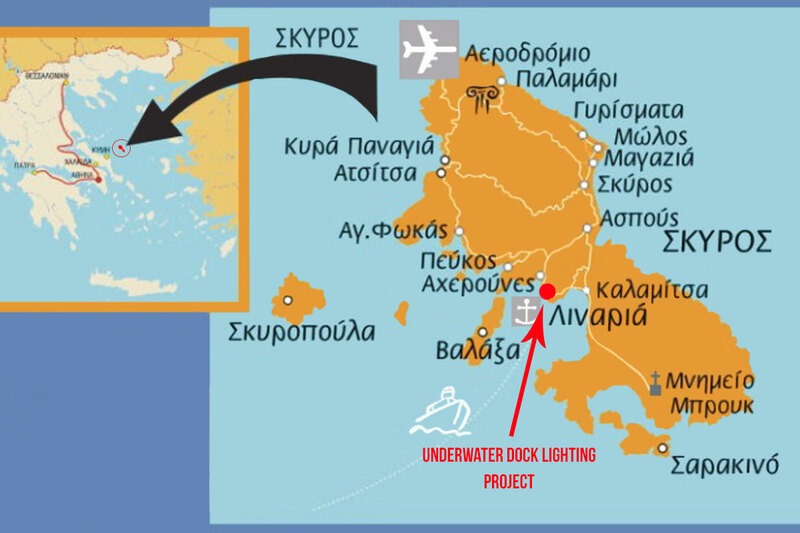 After all, the project took place in the sea and not in a lake. 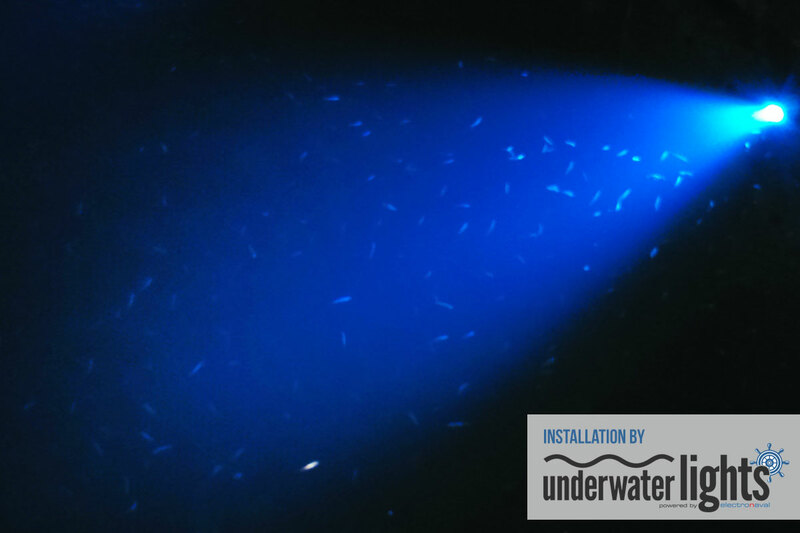 Different environments demand different approaches. 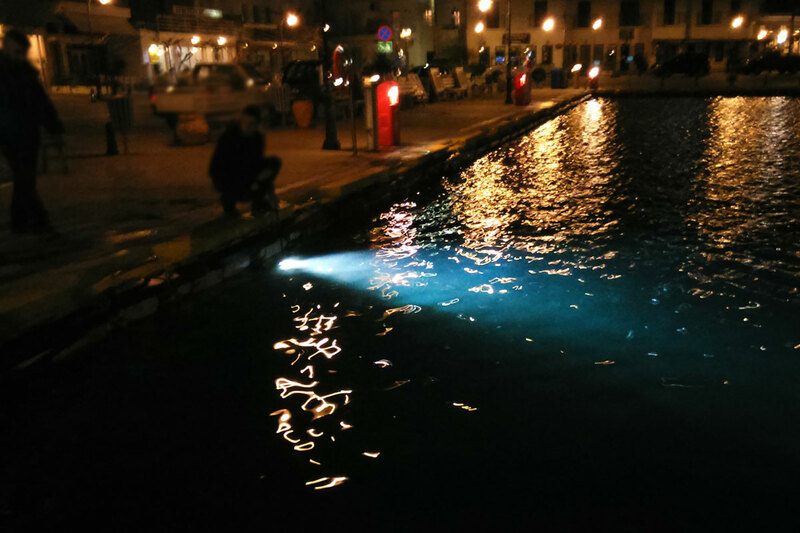 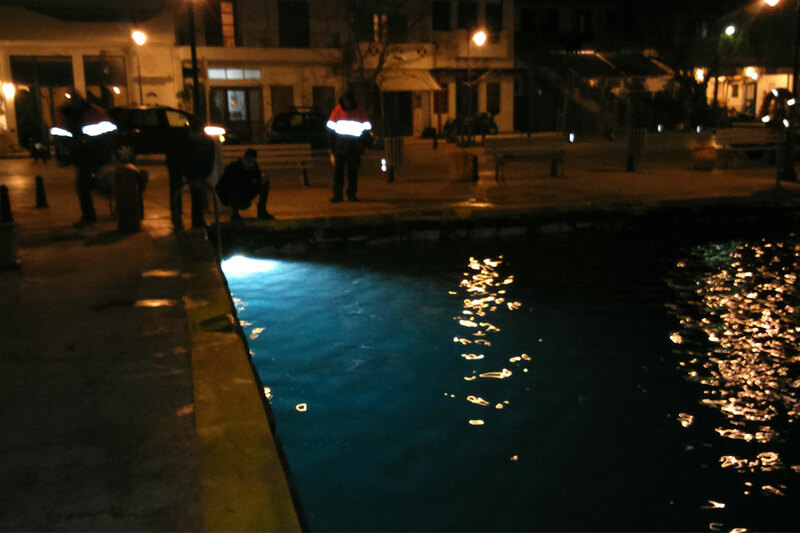 After the sampling of the available lights, the people from Skyros Port Fund chose the model DL6 CC from BluefinLED. 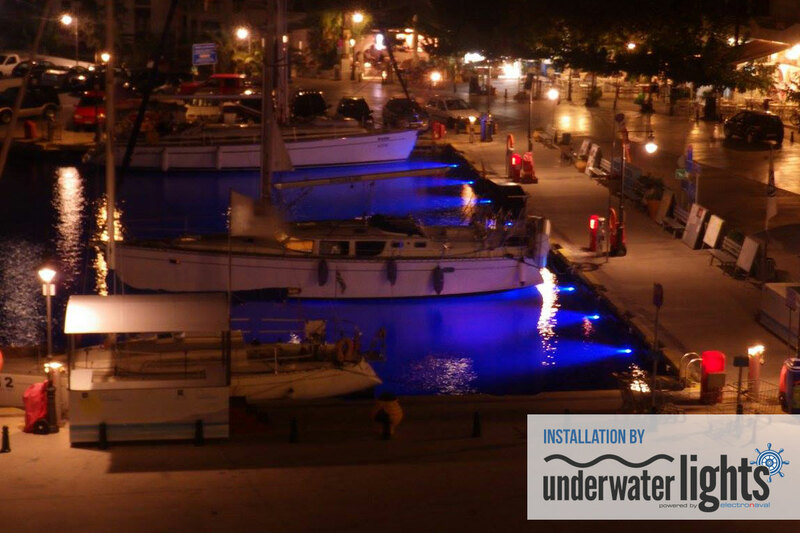 An excellent choice which will allow them to change the lighting colour according to the season, the mood, or the events take place around the port. 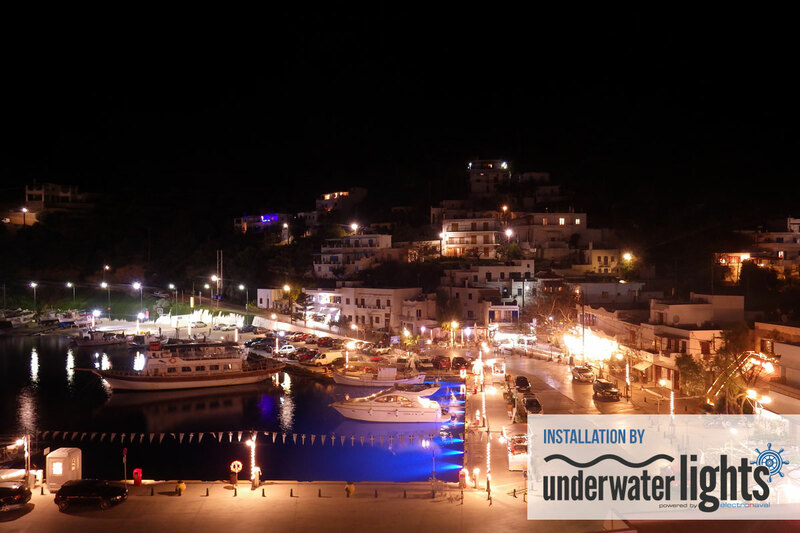 Skyros island waters are so clear, you could see the fish and the island’s underwater world beauty, easily, using only one light. 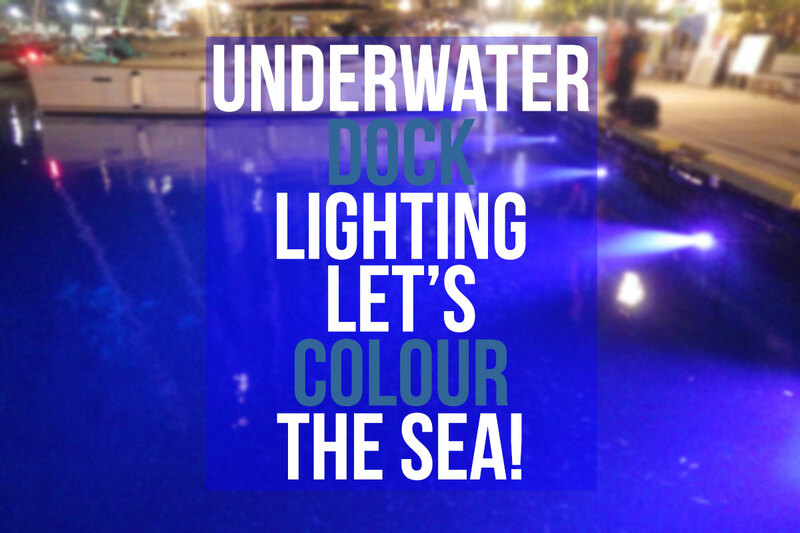 Nature was on our side in this!